Mongrel Re-releases Iconic Figure Sets!!! Mongrel has re-released three of the most sought after sets in our catalog...all remolded for new, crisp figures. 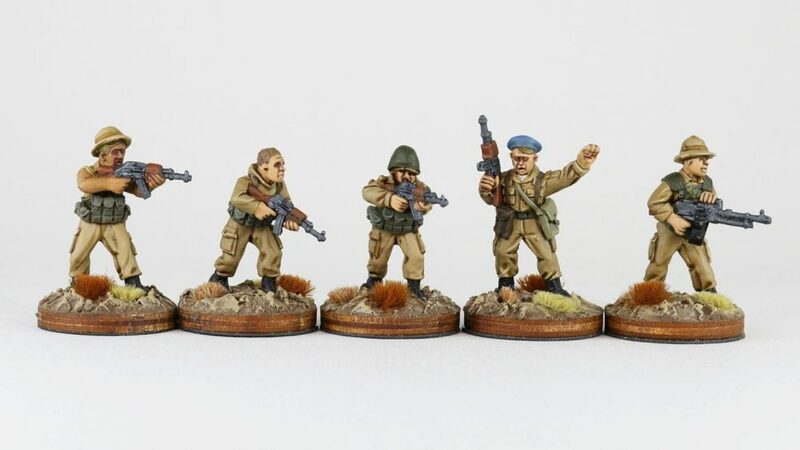 These figures, designed by Paul Hicks, and showing no signs of age, will be invaluable to those looking to spice up scenario games in Soviet-occupied Afghanistan during the Cold War. There are two, 5-figure sets to form the 10-figure set that many of you will recognize. Additionally, there are two downed soviet pilots to rescue or die trying. 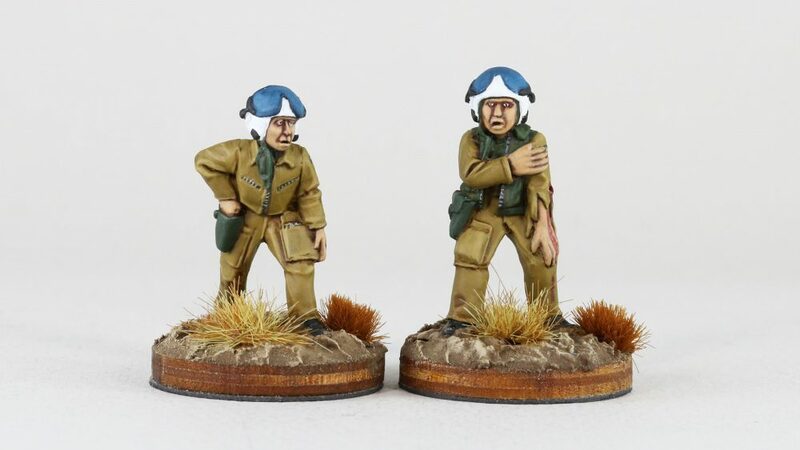 Mongrel has only the 1960s Congo Mercenaries and generic Simbas to re-release for the entire catalog to be returned to sale and these are being remolded and cast as we speak. Following that, Mongrel will be making more BRAND NEW releases and announcements later in 2018! This entry was posted on Thursday, April 26th, 2018 at 10:58 and is filed under News. You can follow any responses to this entry through the RSS 2.0 feed. You can skip to the end and leave a response. Pinging is currently not allowed. Superb! And nice to see these sets back in production. Looking forward to the Congo releases too, especially the Simbas!